Hello Y’all. 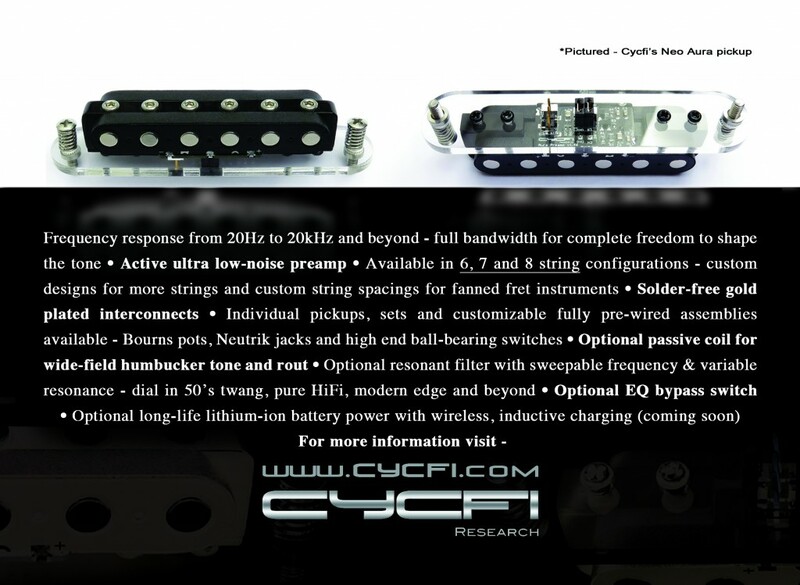 So, Cycfi Research will have a presence in NAMM 2015. William Banks will be our NAMMbassador :-). He will be bringing with him a prototype of the Cycfi XR HD Pickup set (pictures below). For more information, go visit the Cycfi XR page. 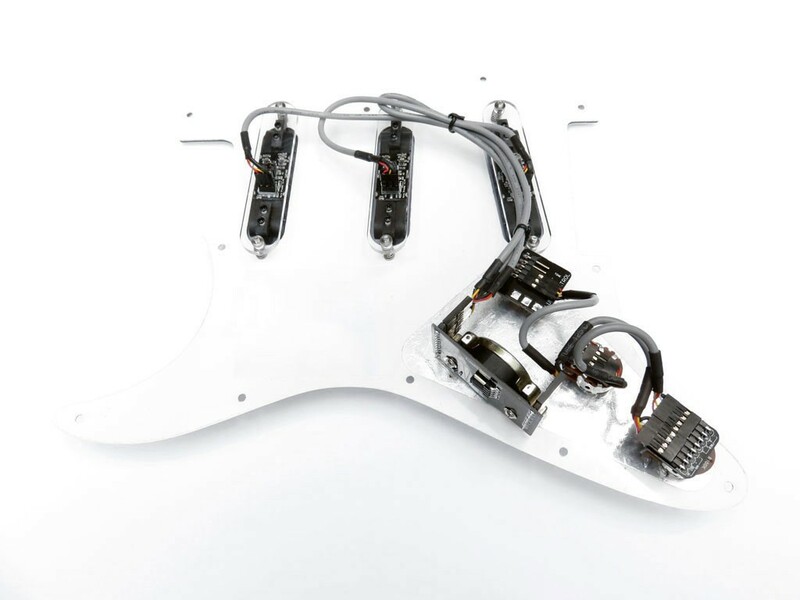 I will be incrementally updating it with more information (technical info, sound clips, etc.). Bill will be posting updates on twitter @cycfiresearch (#CycfiResearch and #NAMM2015). Feel free to follow us for updates. 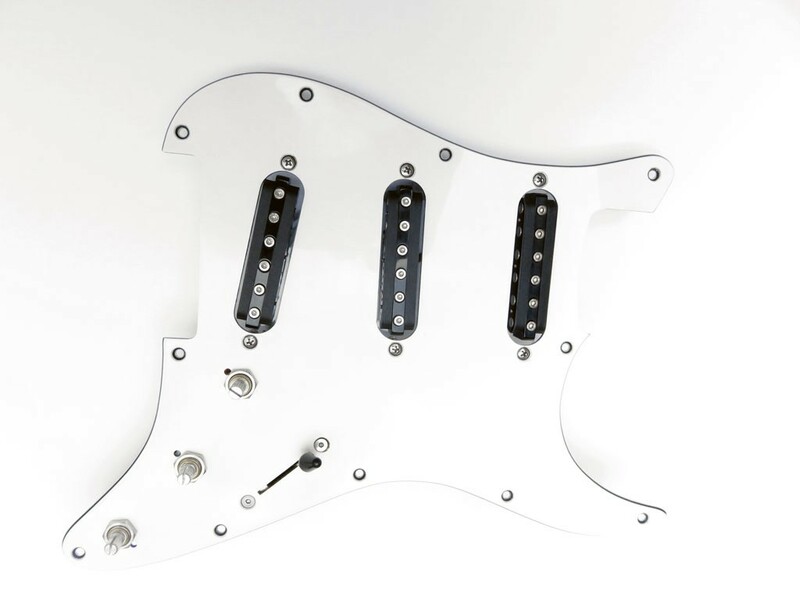 Cycfi XR Strat Set with Resonant Filter.